Teeth whitening is the most common cosmetic dental procedure performed today. Prosper Family Dentistry offers the Whitening Systems from the company Opalescence. They offer several different type of whitening systems as described below. How often you have to re-whiten your teeth is based on how much coffee, tea, soda, red wine and other items you consume each day. Also, smoking and other tobacco products will stain your teeth. If you have any questions about which Opalescence Whitening Product is right for you, please speak with our staff and doctors. For more information on Opalescence Whitening Products you can visit their web site at www.opalescence.com. Opalescence take-home whitening gel offers professional results in a customized whitening treatment you can do in the comfort of your own home. Available in a range of formulations and flavors, Opalescence take-home whitening gel is delivered via custom-made trays, further tailoring the treatment to your smile. Opalescence Go comes in prefilled, disposable trays, so it’s easy to take with you anywhere you go. Opalescence Go offers a whiter smile in just 5–10 days with wear times ranging from 15–90 minutes per day. And its three delicious flavors make this professional alternative to over-the-counter tooth whitening taste great too! 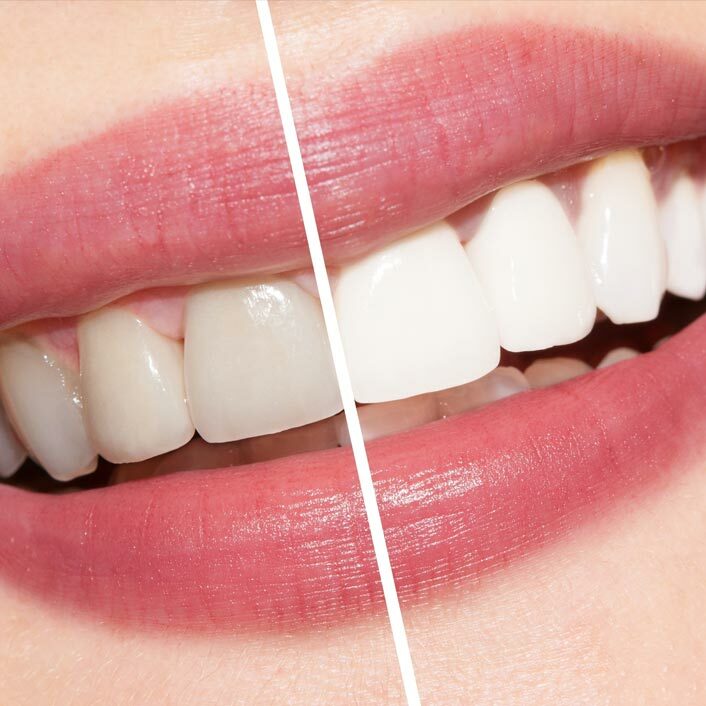 A 40% hydrogen peroxide power bleaching gel, Opalescence Boost offers brighter, whiter teeth in less than one hour in the dental chair. This professional treatment is administered start to finish in the dental chair.